Next Wave – Summer 19 – BOOKINGS NOW OPEN! Information Evening- Dates Thursday 18th July @ ASFC 18:00pm – 19:00pm. The Adventure- Dates 10:00am on Monday 22nd July returning Friday 26th July approx. 12:30pm. Independent Living- Dates 10:00am Monday 29th July, returning 2nd August @ 12:30pm. We have been delivering the government backed programme since 2013 and so far it has been great success and immensely popular. We believe that you and your team have the power to change the world if given the respect, tools and opportunities to do so. As part of the NCS you will get the chance to be part of something amazing – plan your own project, fund raise for it and make it happen! 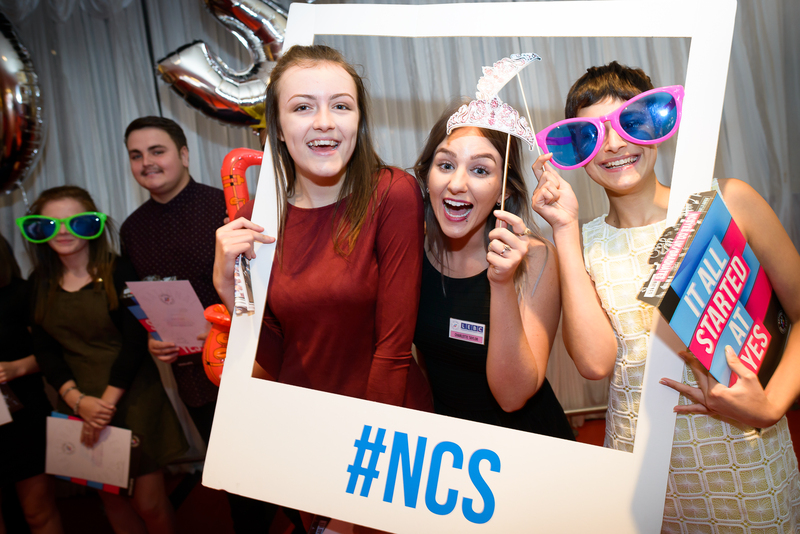 So what does an NCS programme consist of? This is a popular programme and places run out FAST! 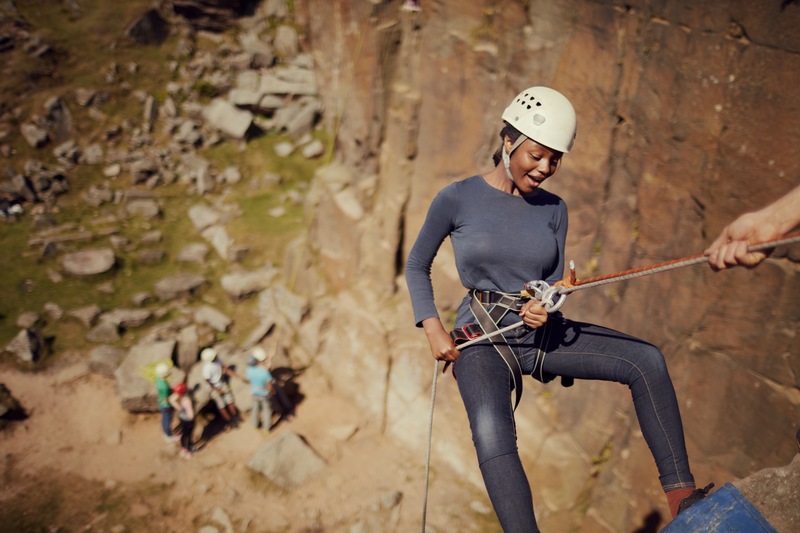 Accrington Stanley Community Trust offers NCS programmes throughout the year. For more information and to sign up go to www.stanleytrust.co.uk/ncsapply/ or call Kathryn from the NCS Team on 01254 304071. 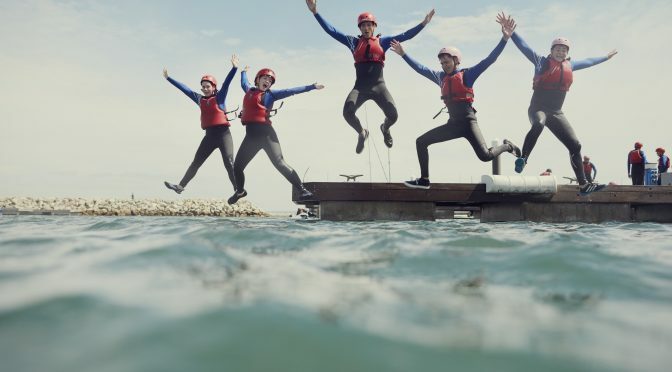 EFL Trust is subcontracted to deliver NCS in Accrington, Blackpool, Burnley, Carlisle, Fleetwood and Preston by Inspira, an award-winning career management and personal development organisation operating in the North West of England.